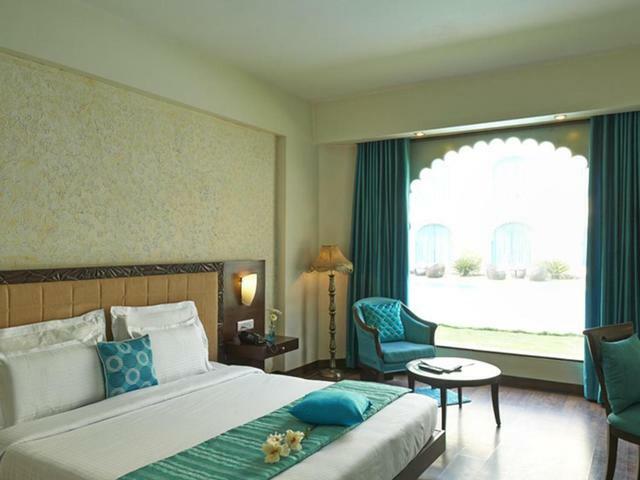 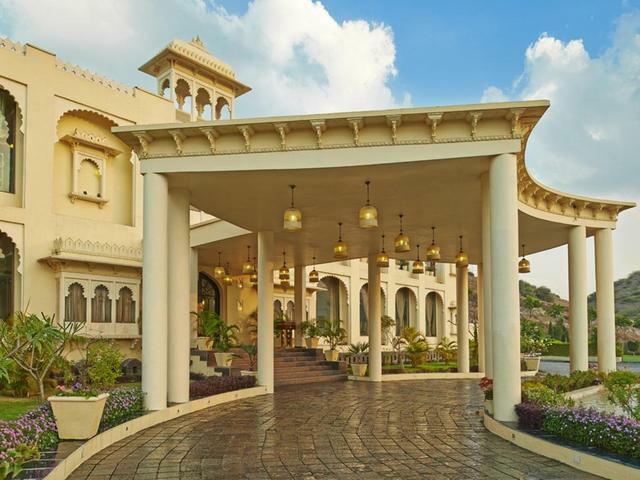 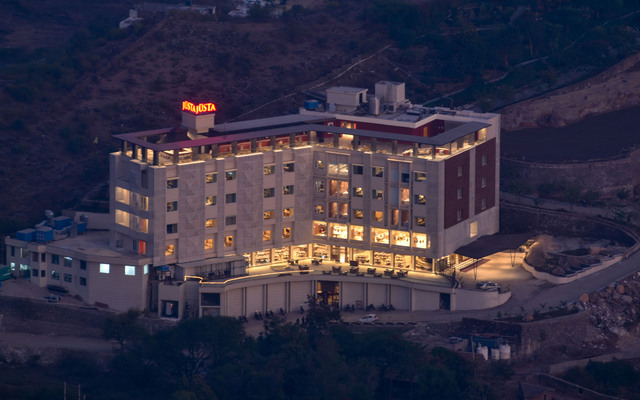 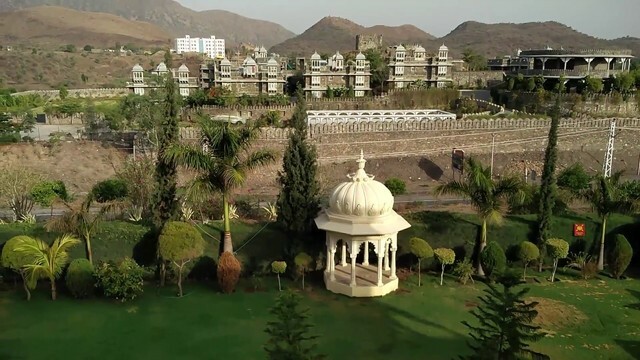 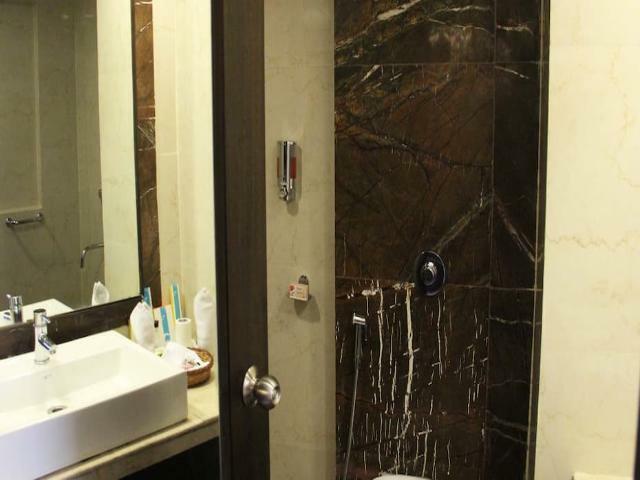 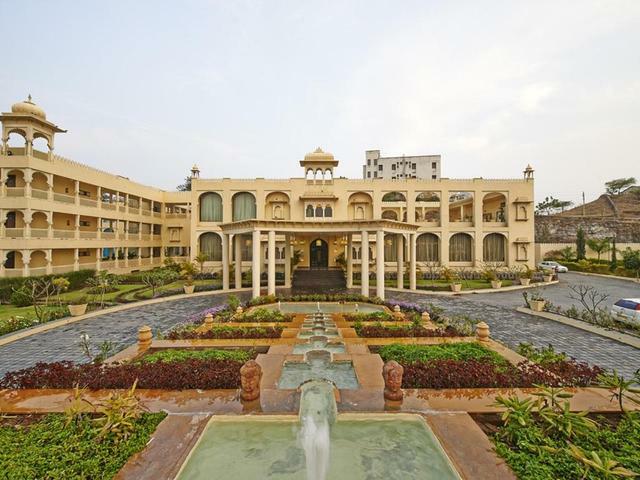 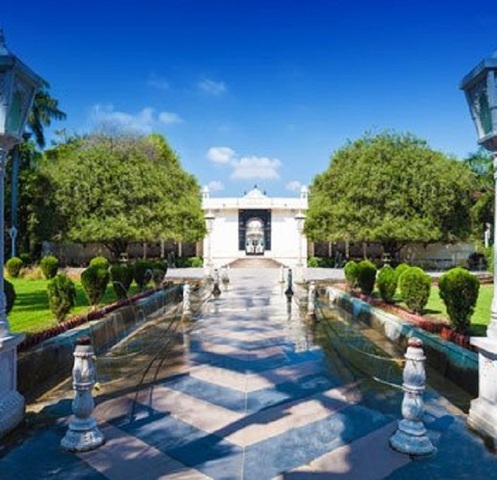 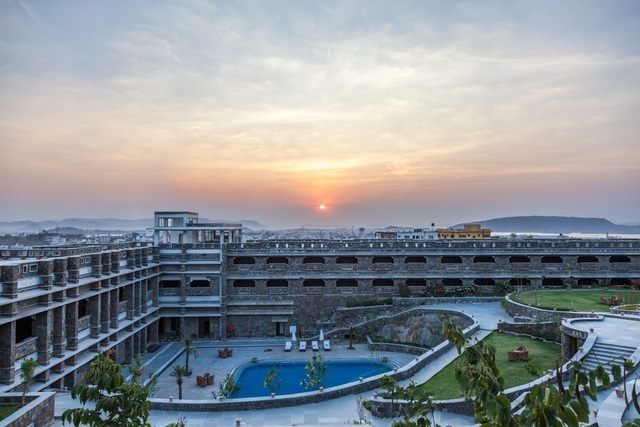 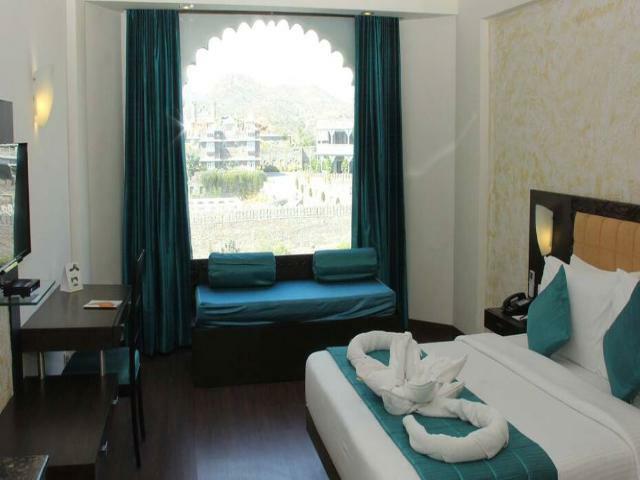 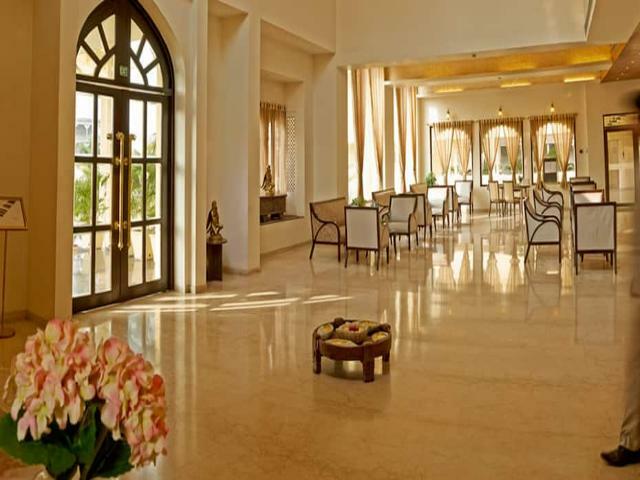 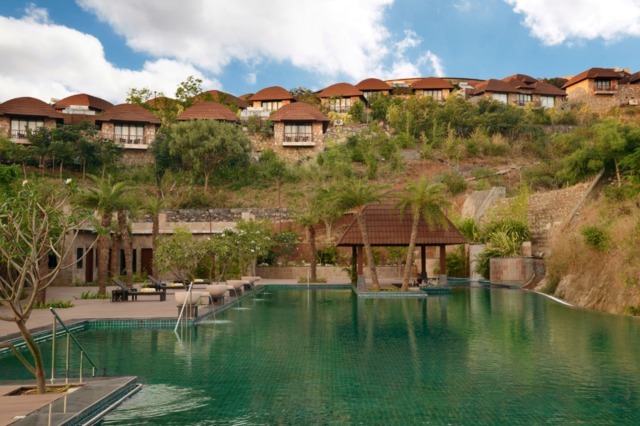 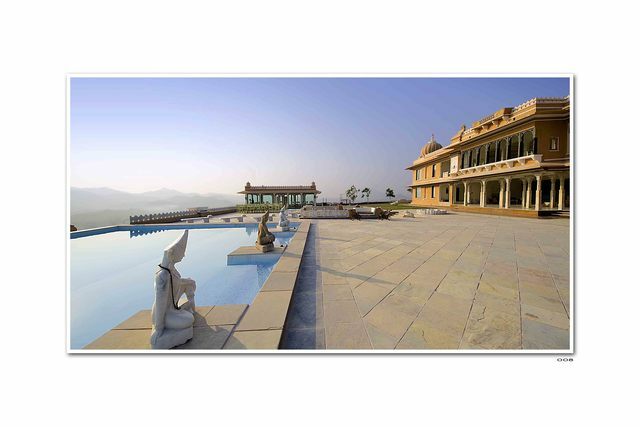 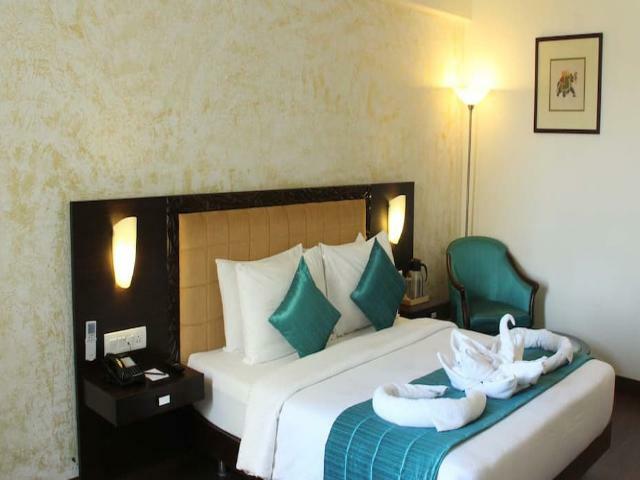 Property Location: With a stay at Club Mahindra Udaipur in Udaipur, you'll be 6 mi (9.7 km) from Lake Pichola and 6.1 mi (9.8 km) from Lake Palace. 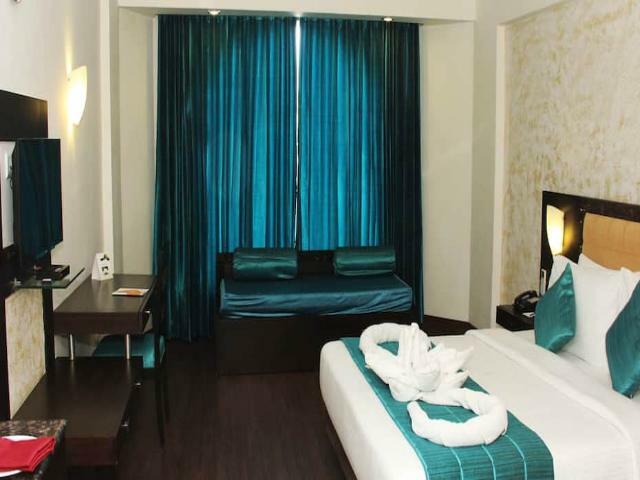 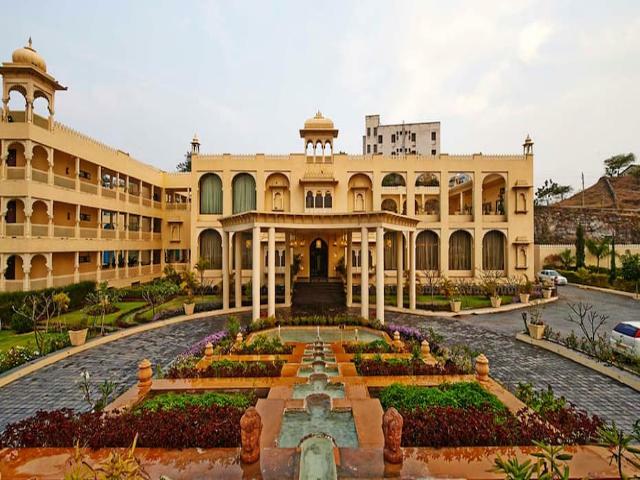 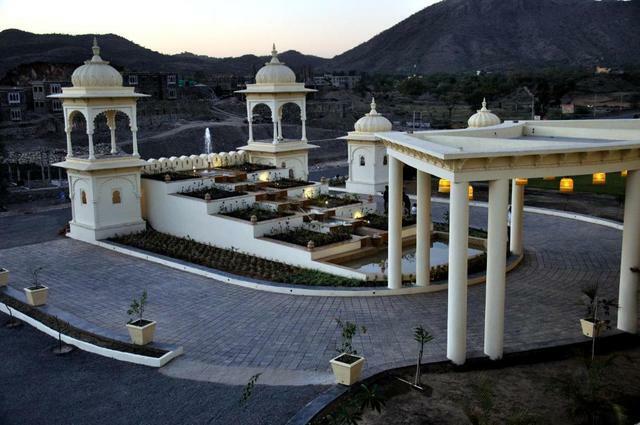 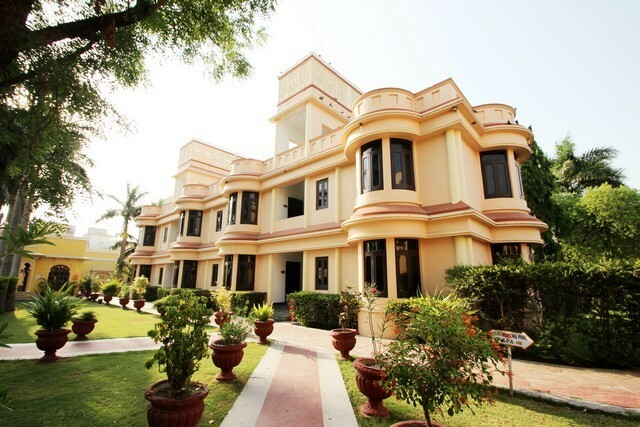 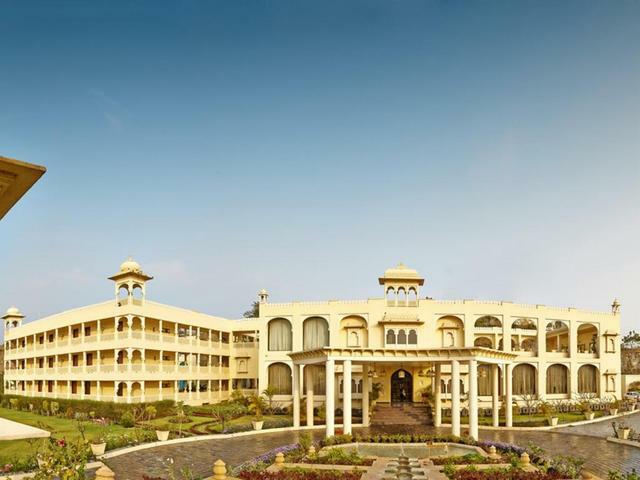 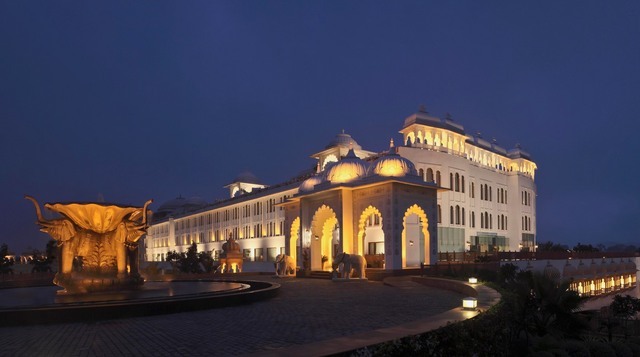 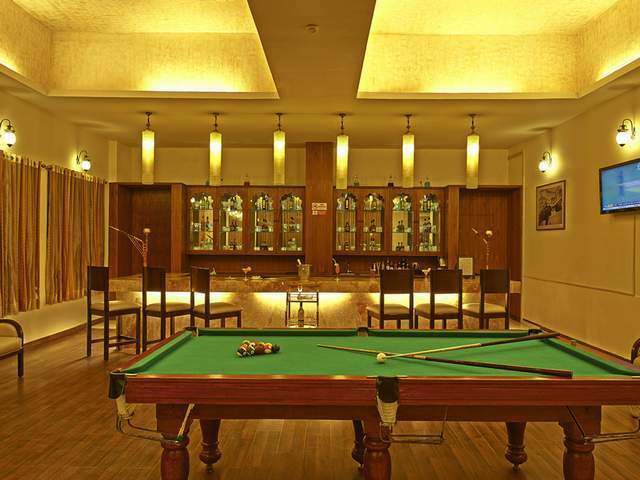 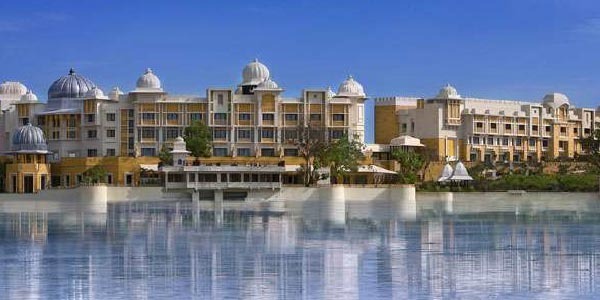 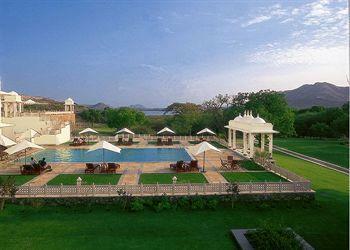 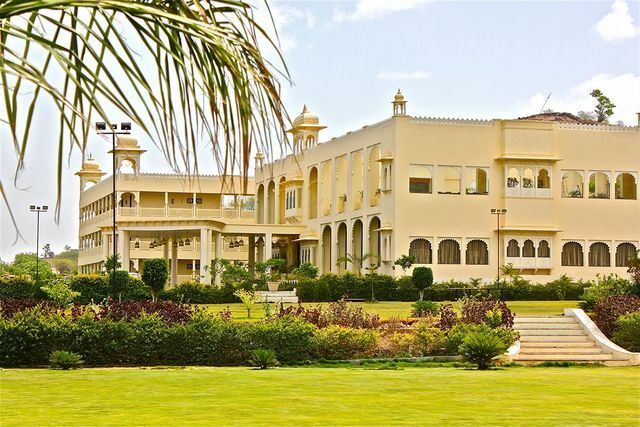 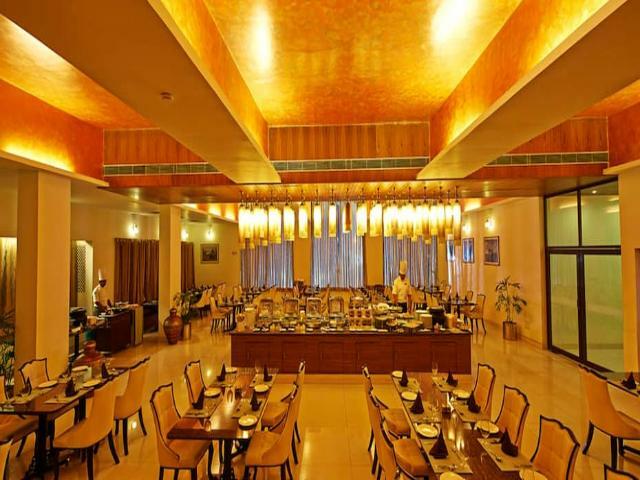 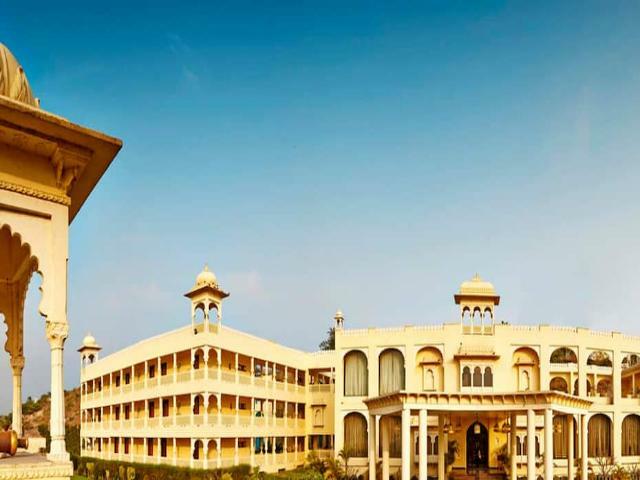 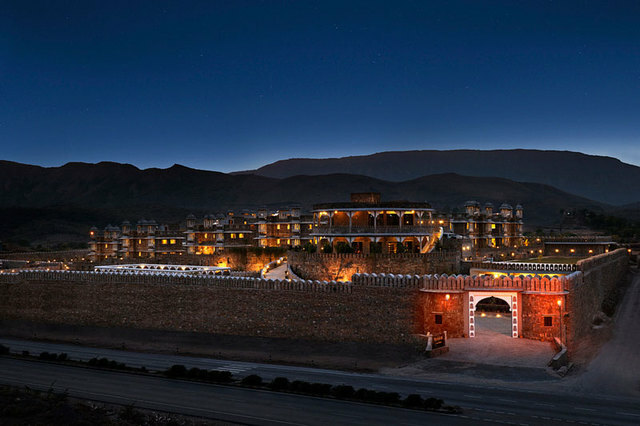 This 4-star resort is 6.2 mi (9.9 km) from City Palace and 5.8 mi (9.3 km) from Gulab Bagh. 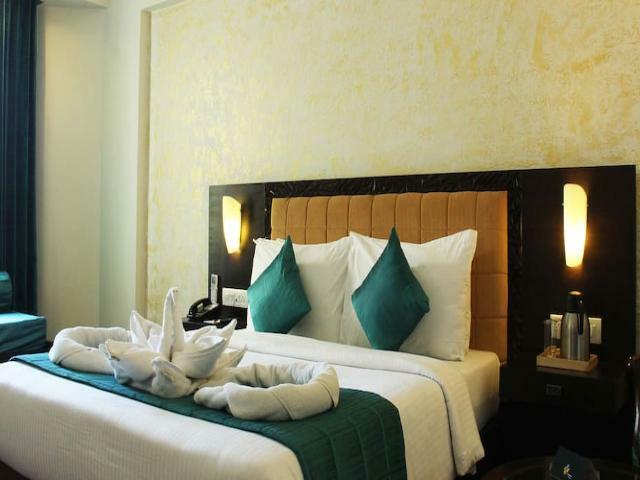 Rooms: Make yourself at home in one of the 72 guestrooms. 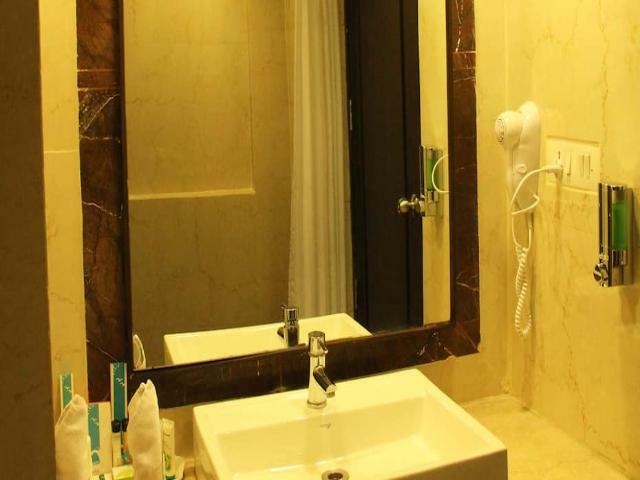 Business, Other Amenities: Featured amenities include complimentary wired Internet access and laundry facilities.